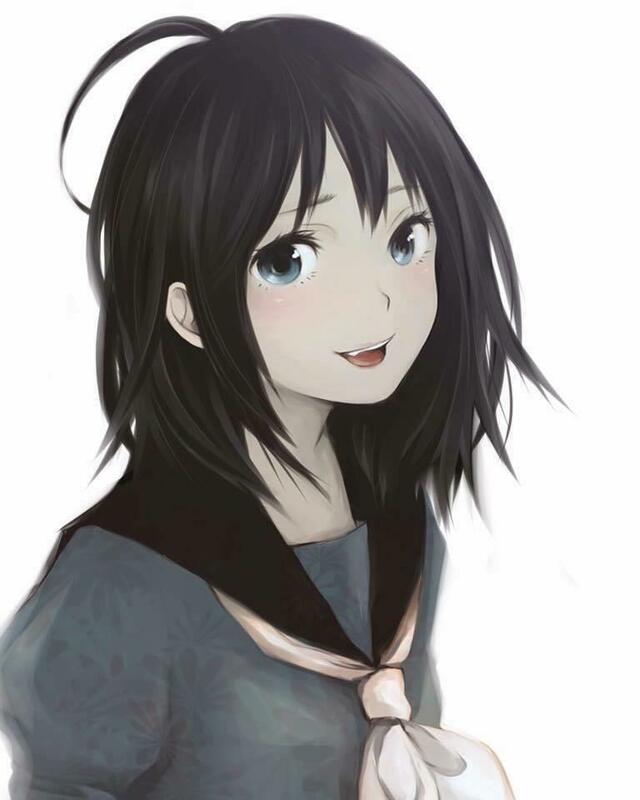 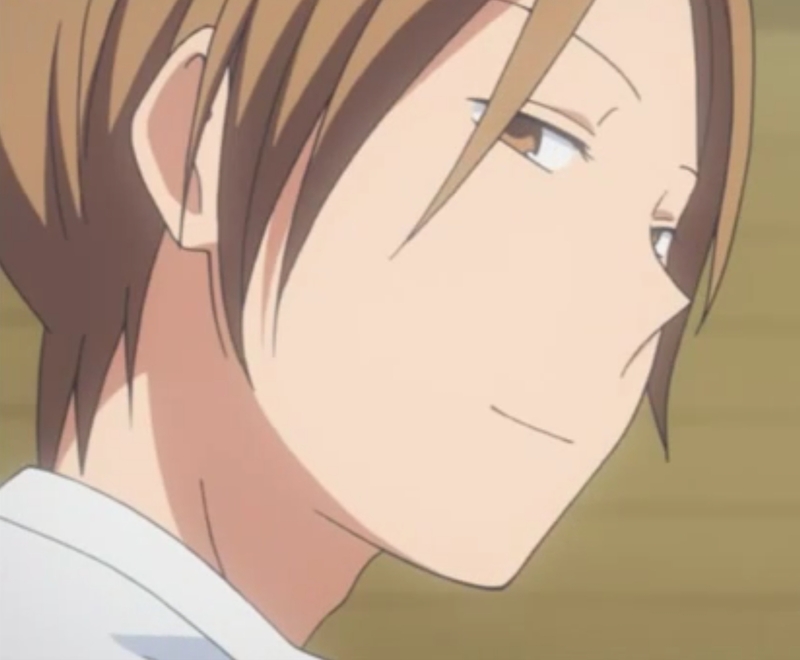 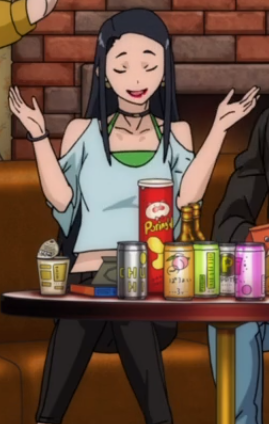 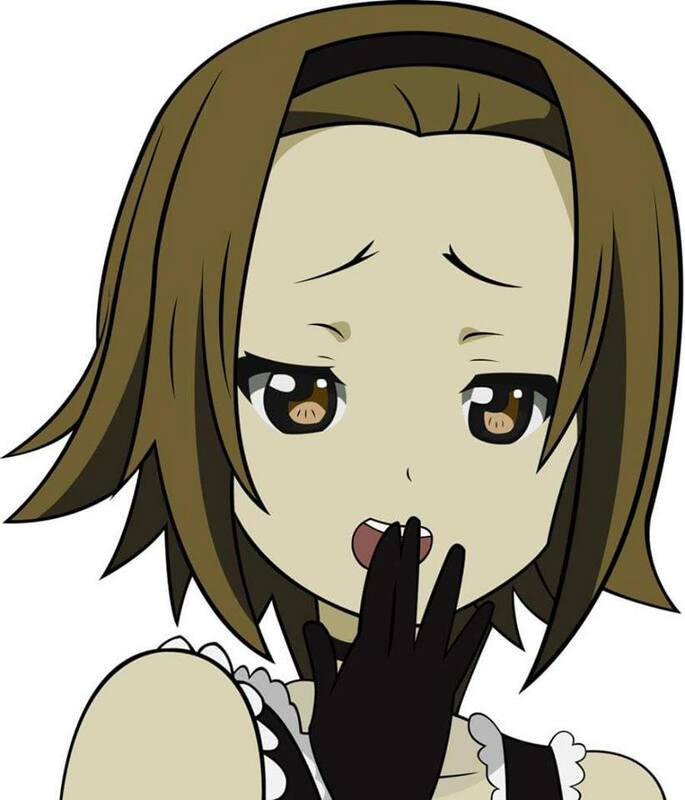 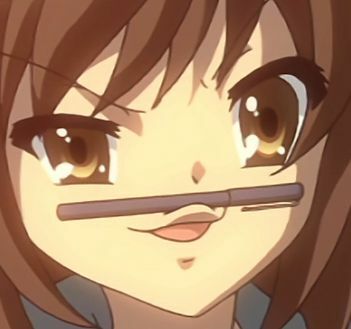 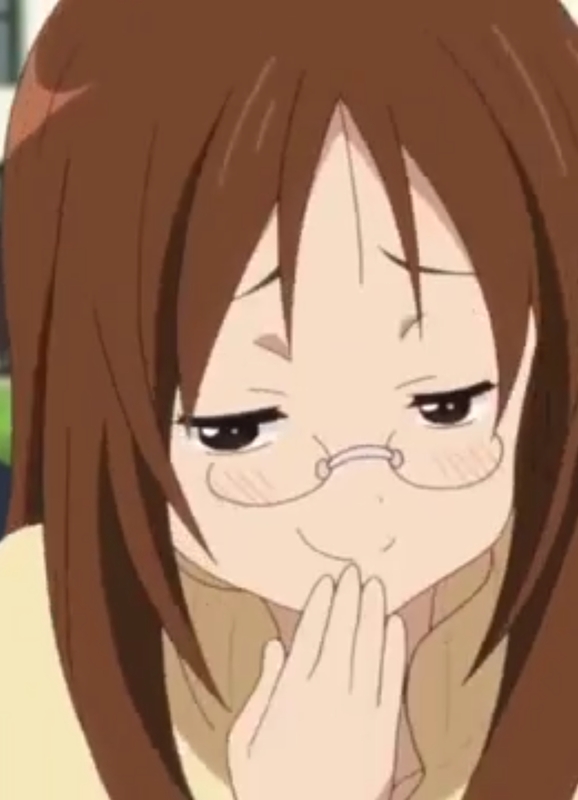 Prove to me that Haruhi is not best smug waifu. 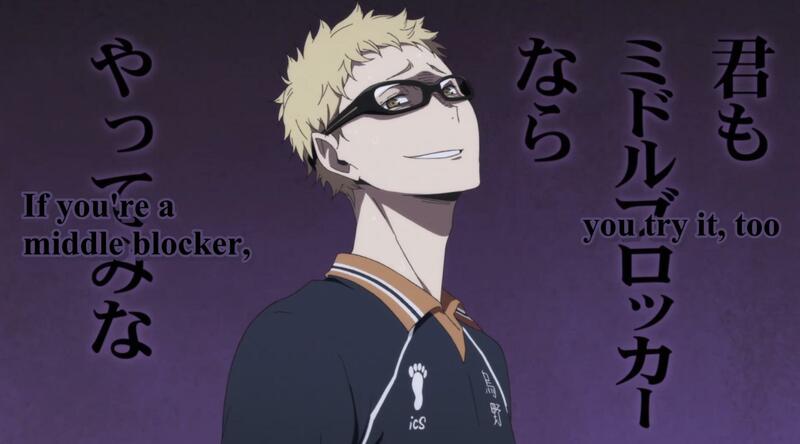 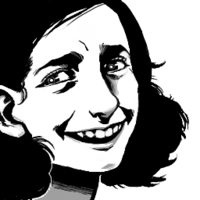 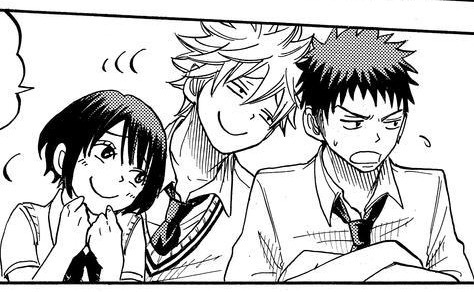 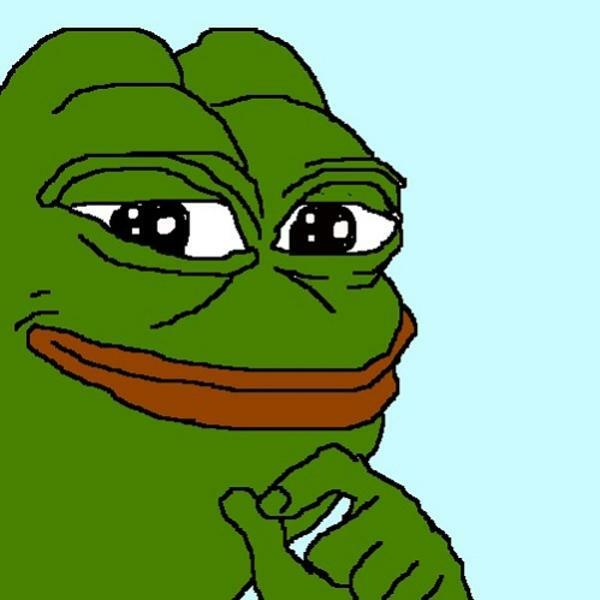 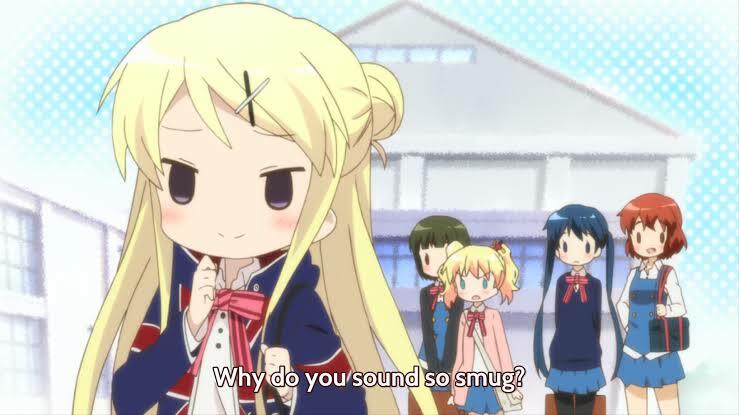 Is that really all the smug you've got? 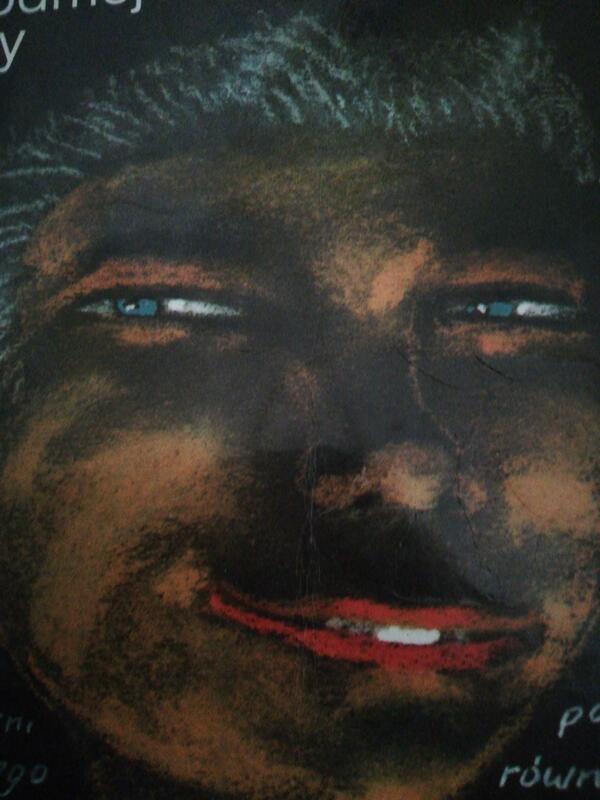 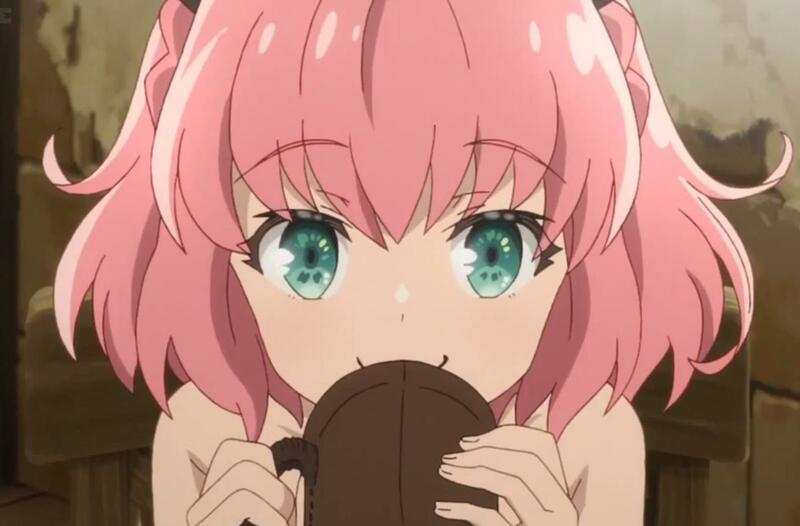 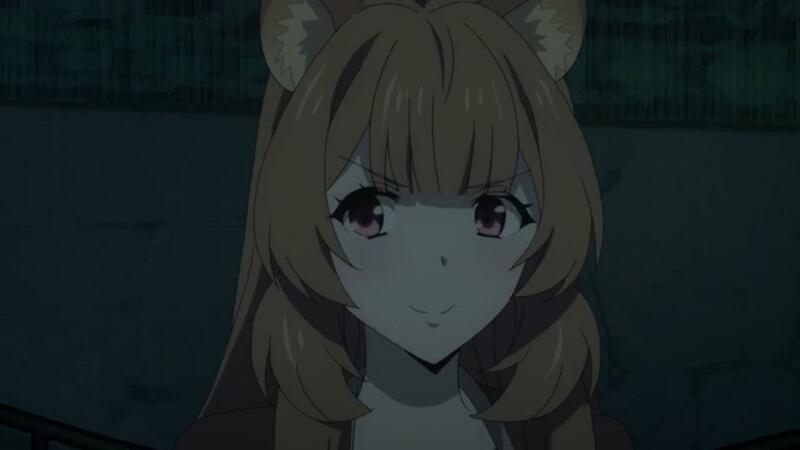 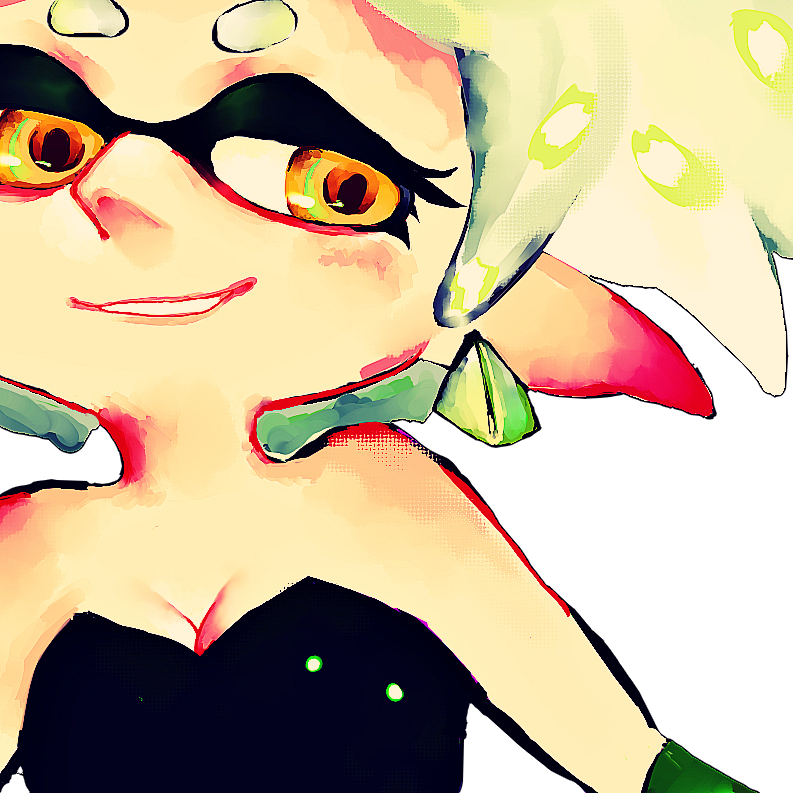 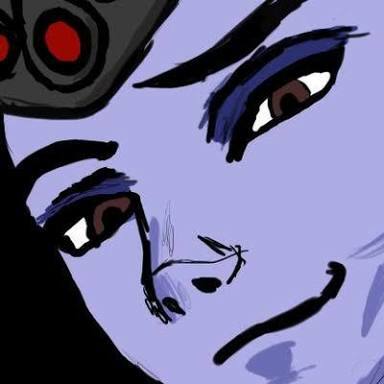 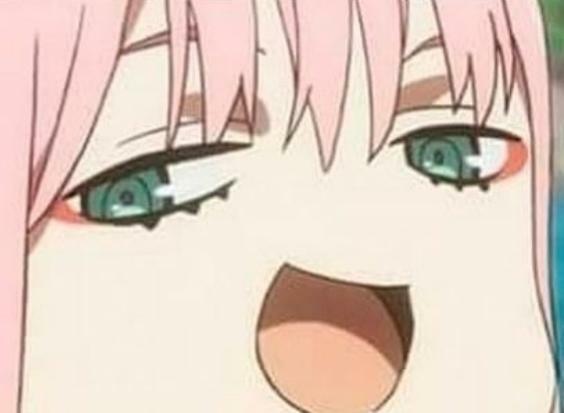 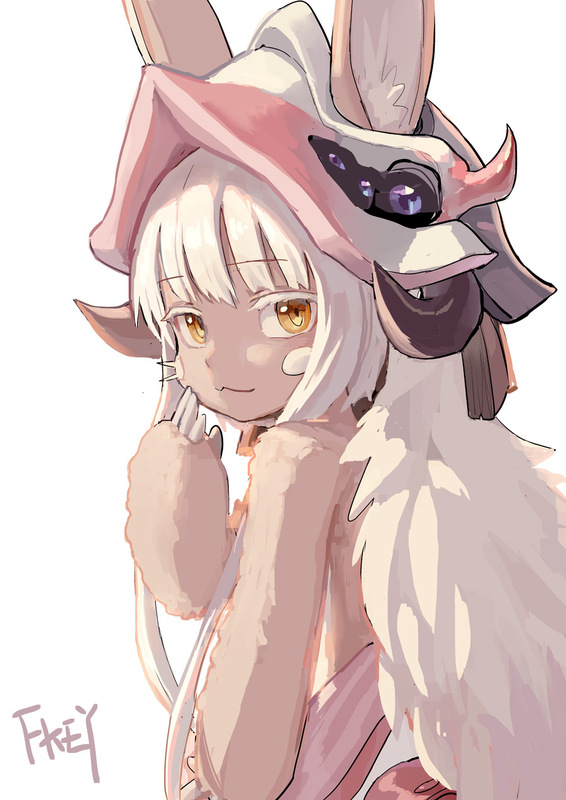 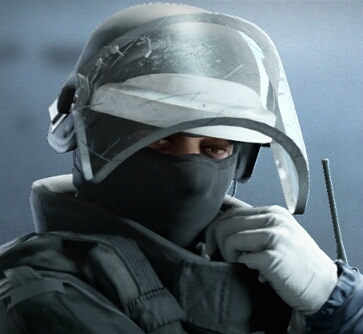 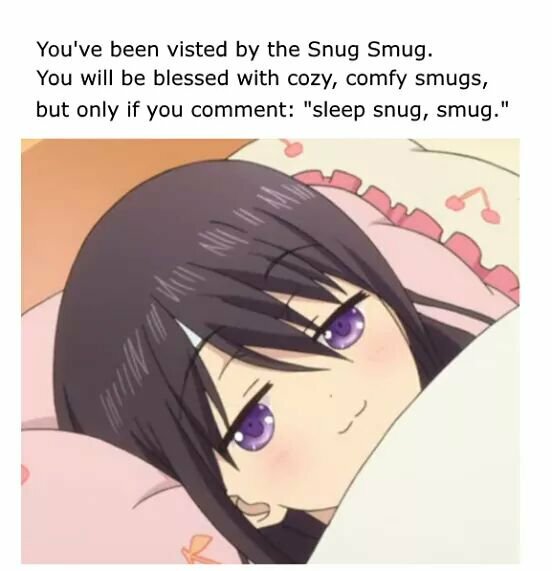 Would you rather do Smugs or Drugs? 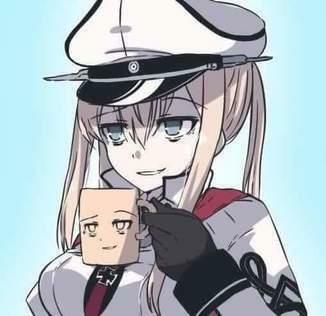 How has this not made it here yet? 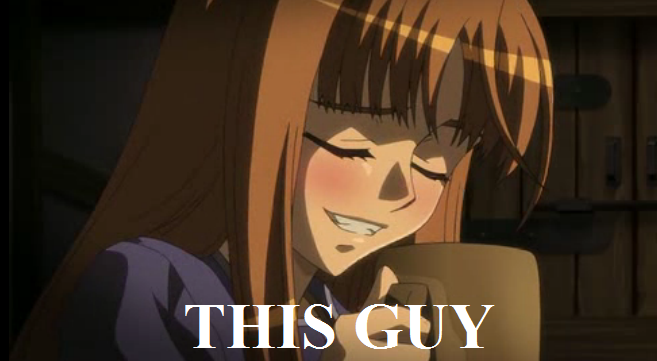 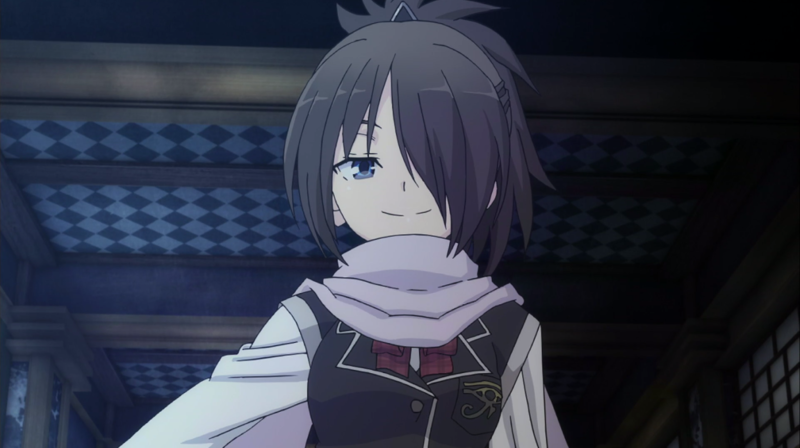 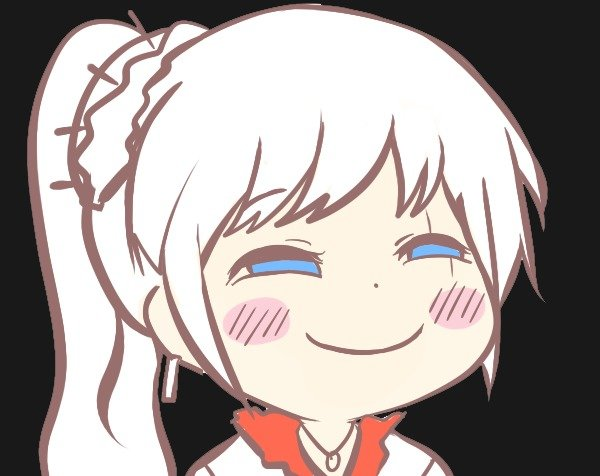 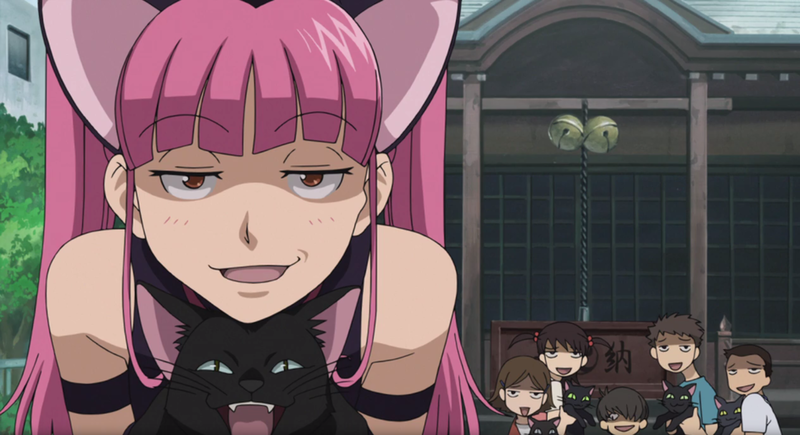 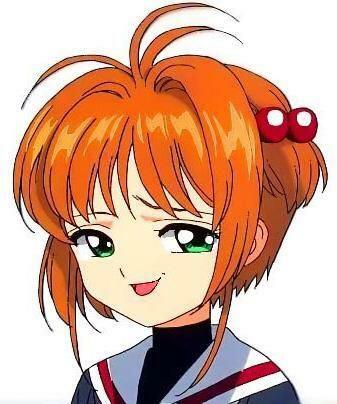 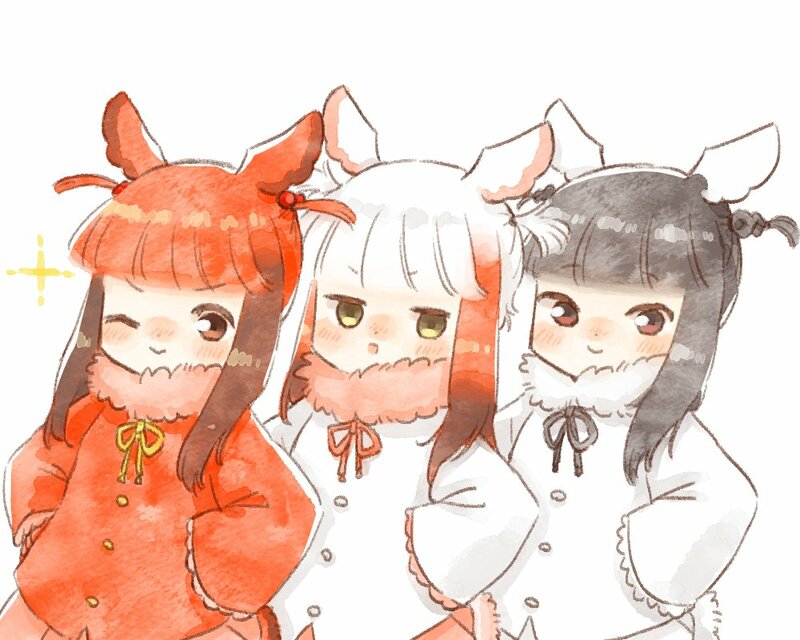 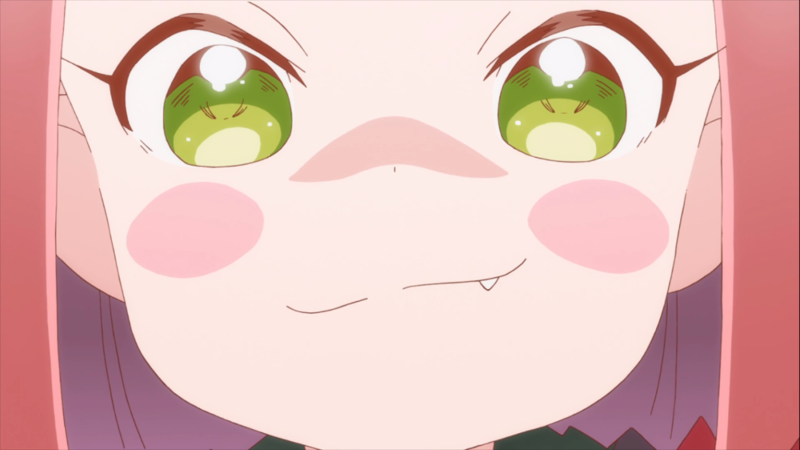 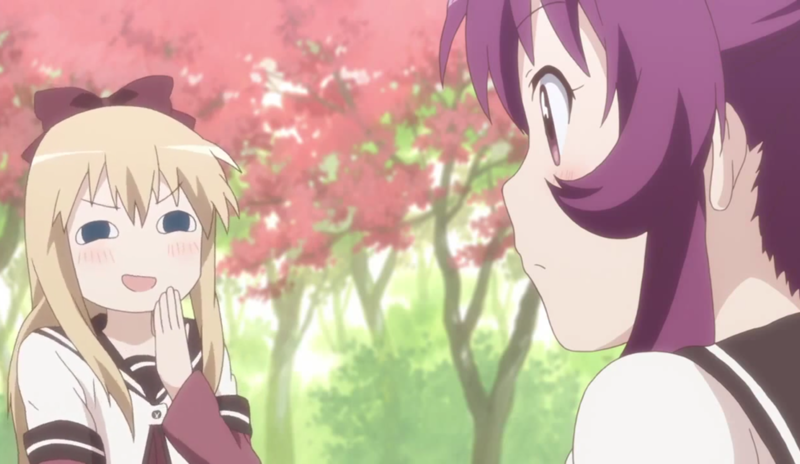 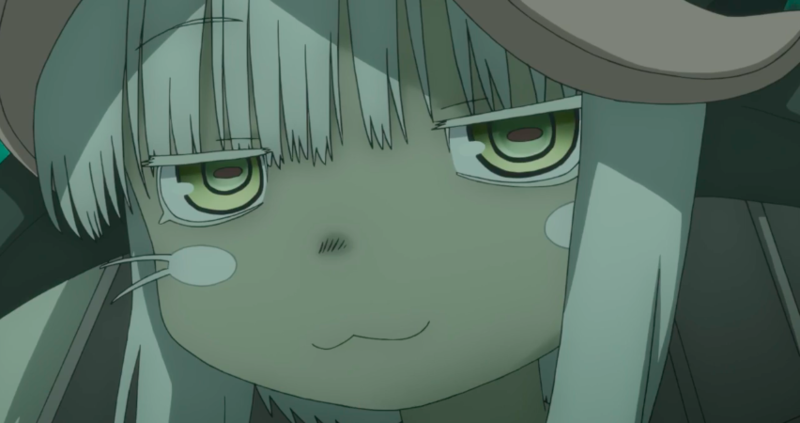 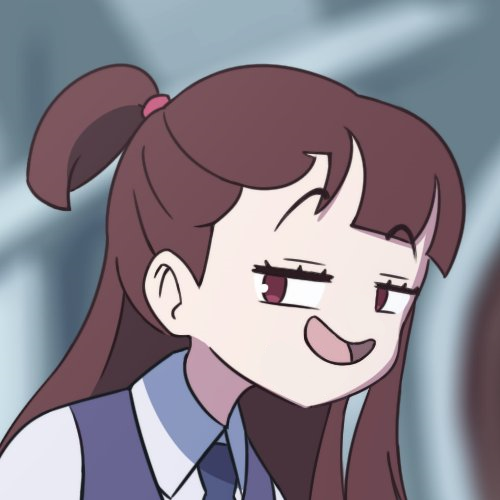 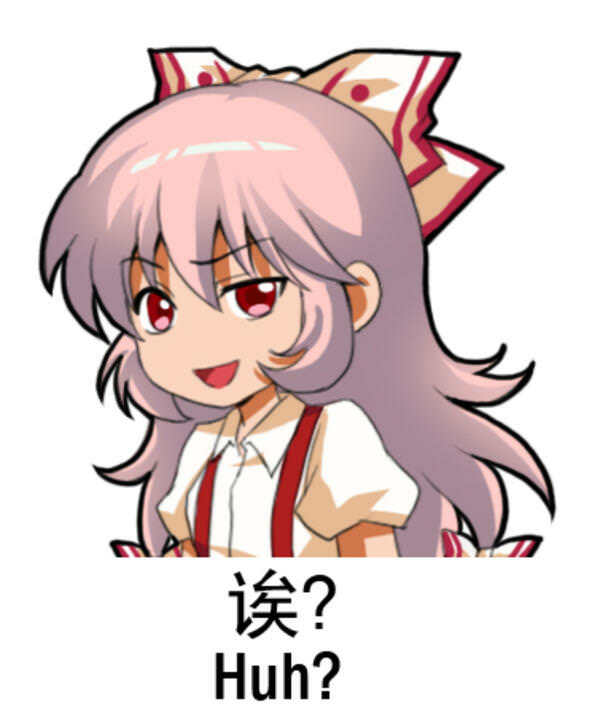 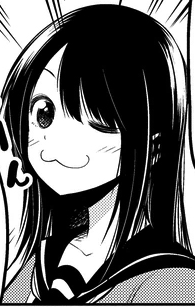 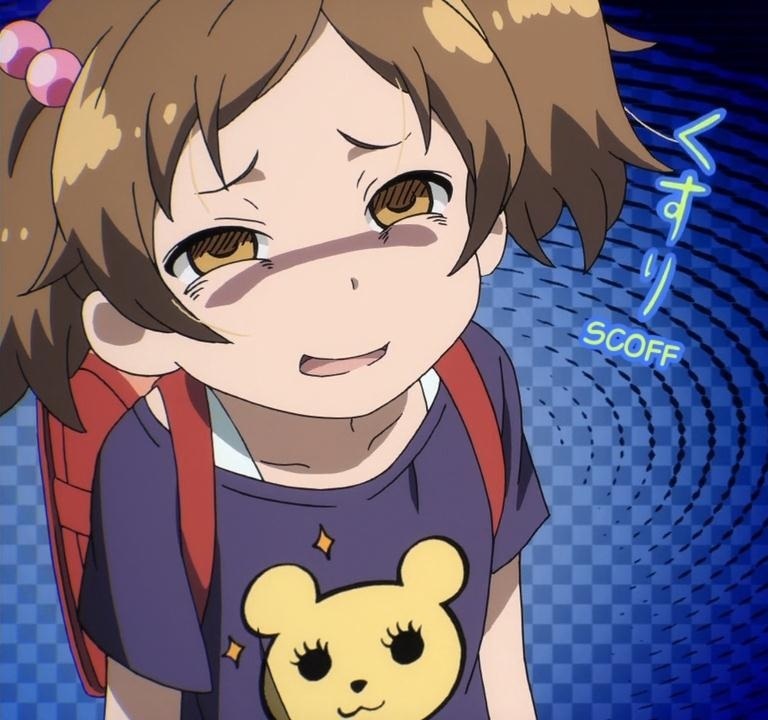 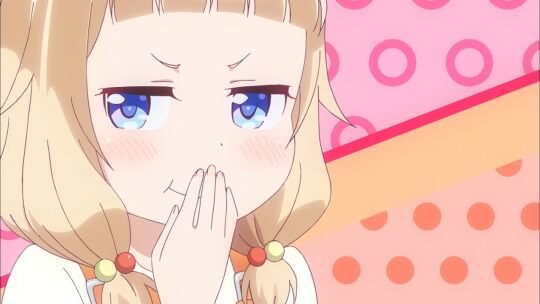 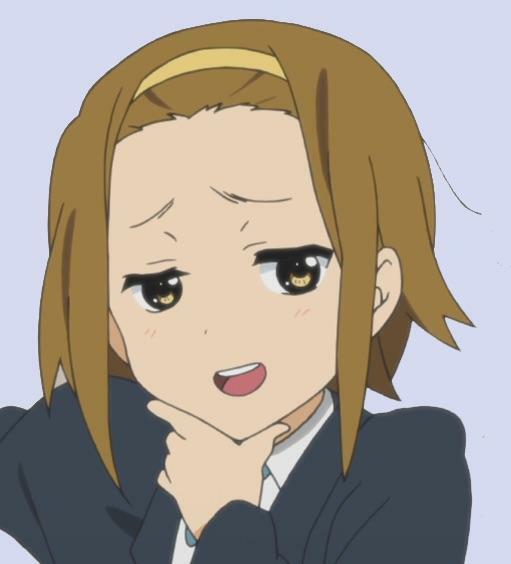 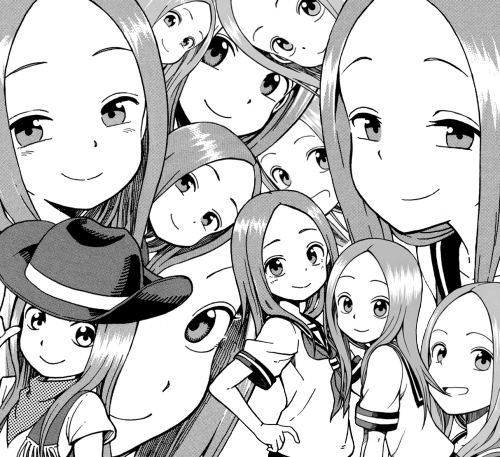 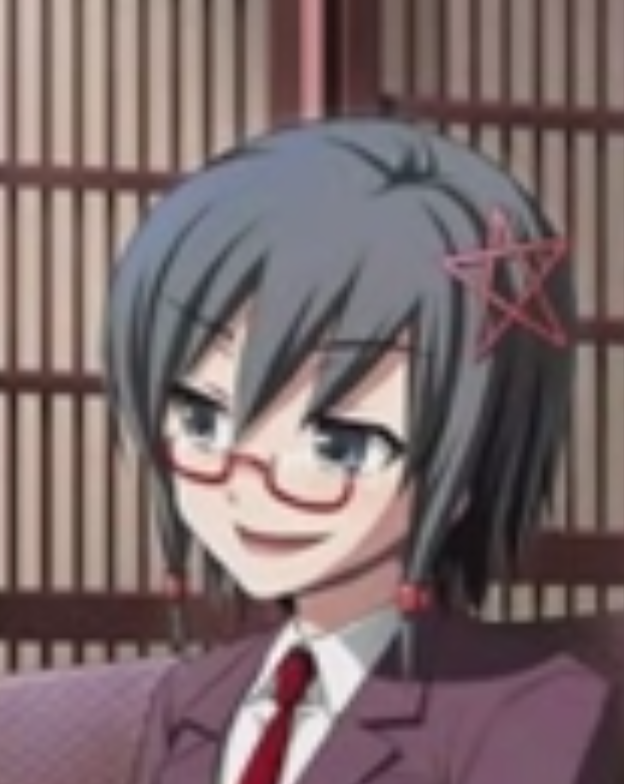 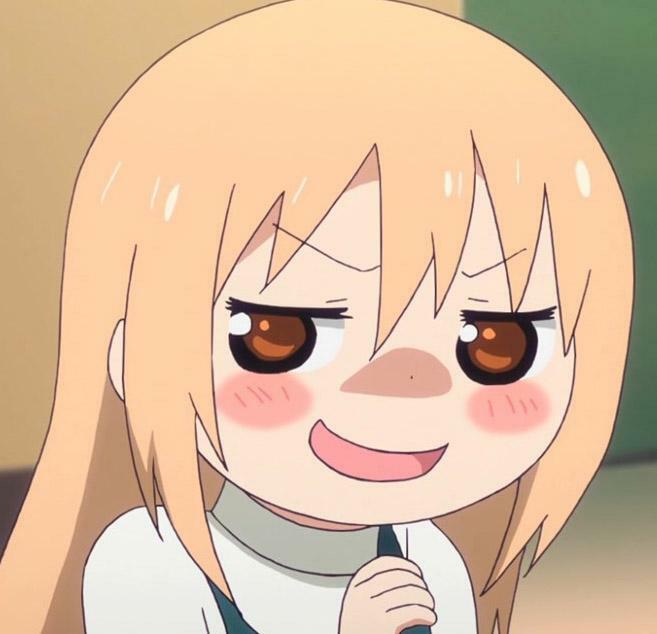 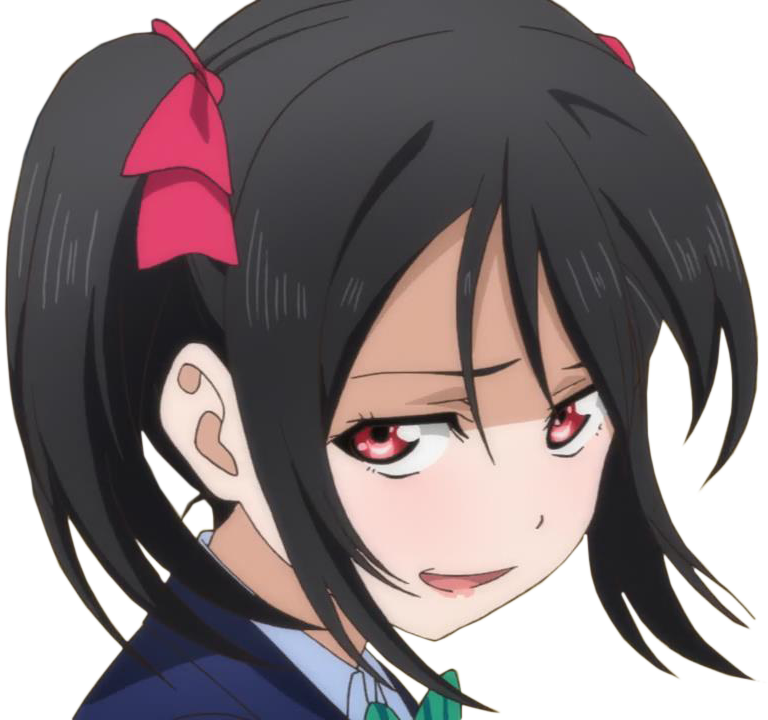 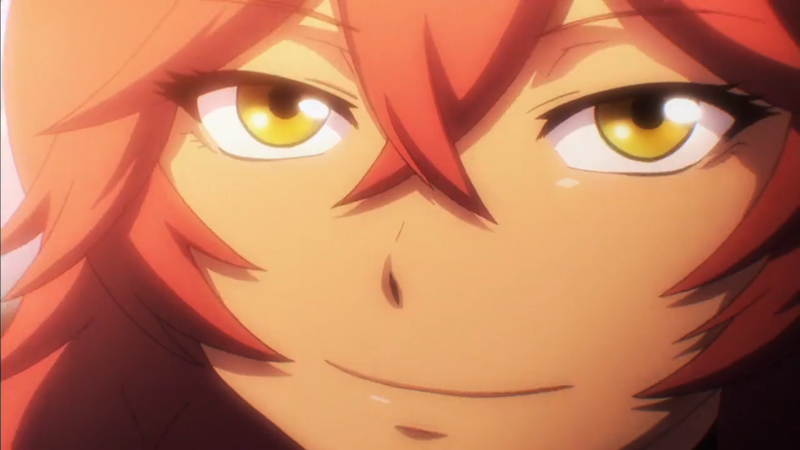 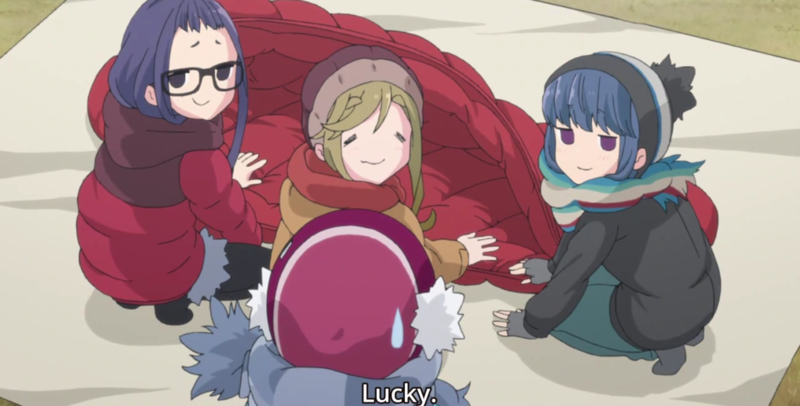 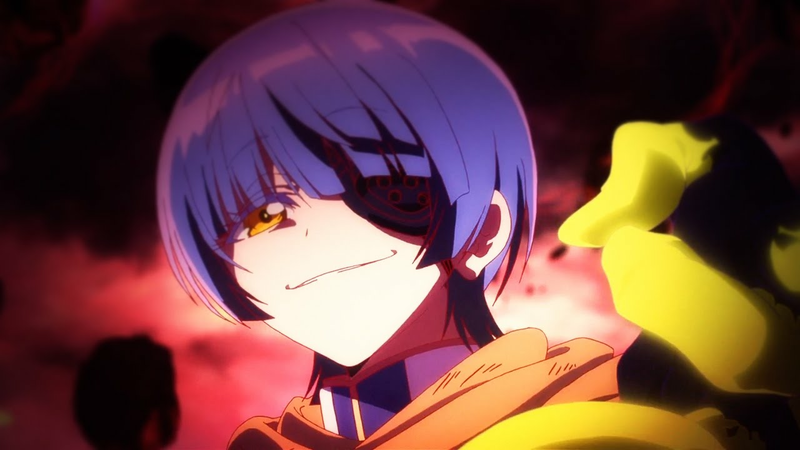 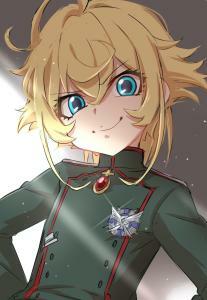 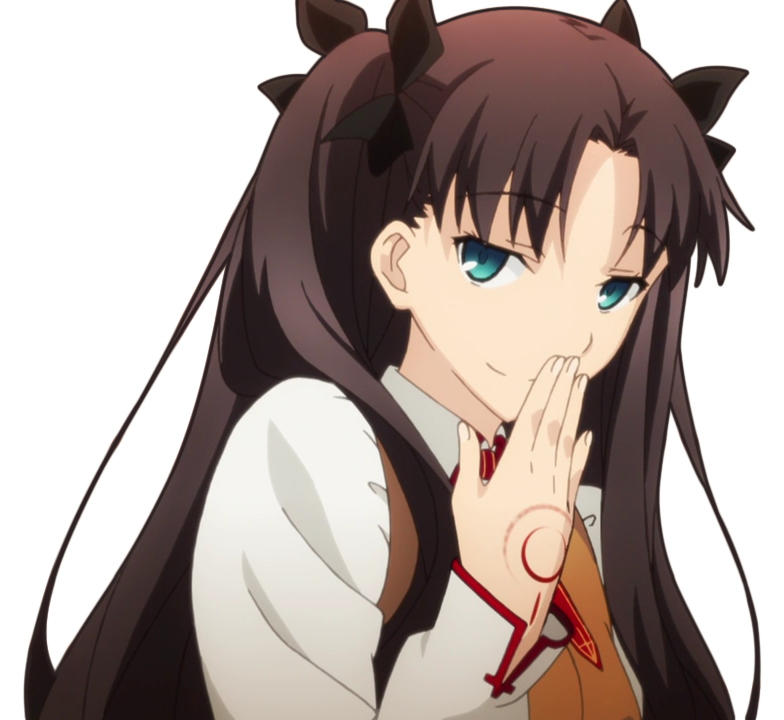 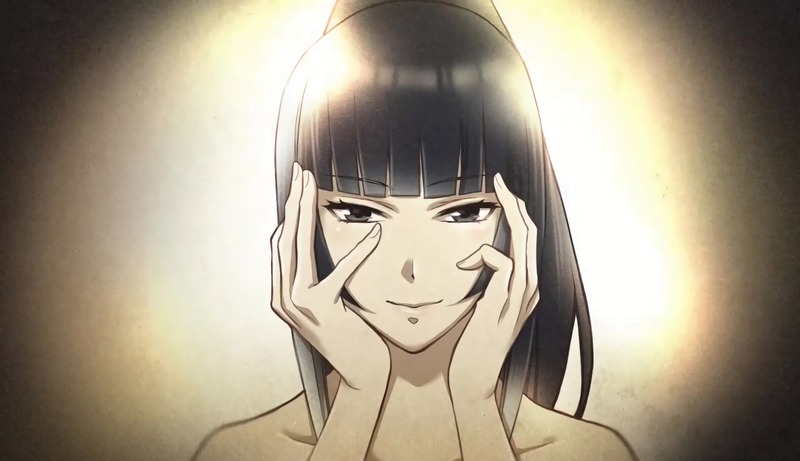 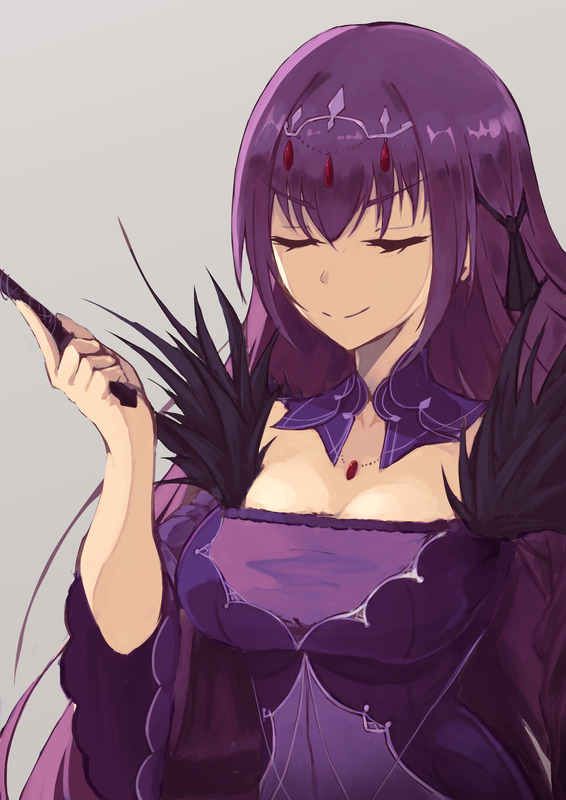 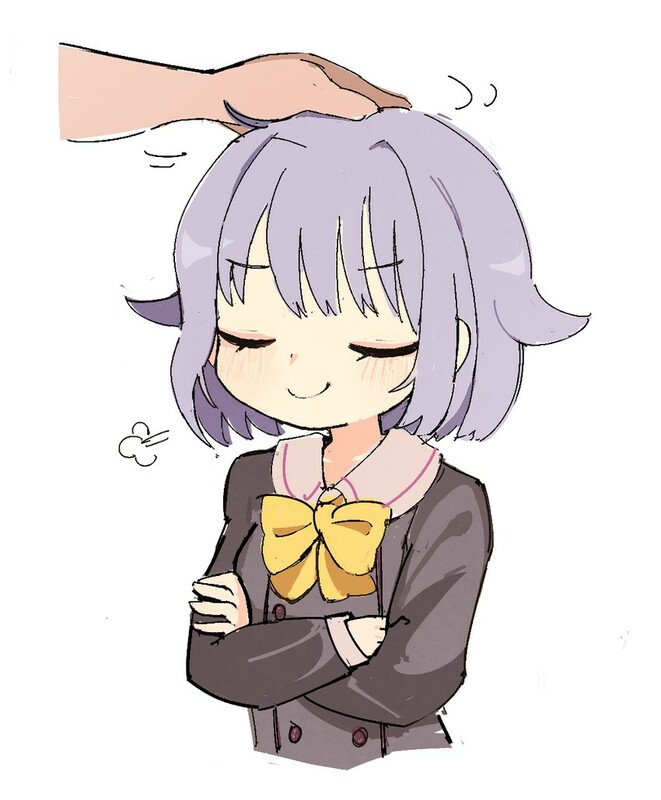 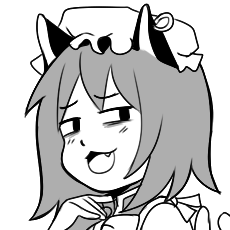 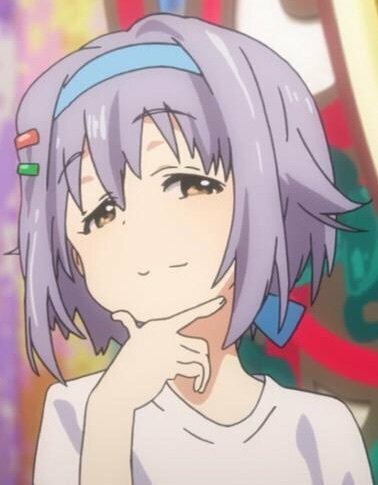 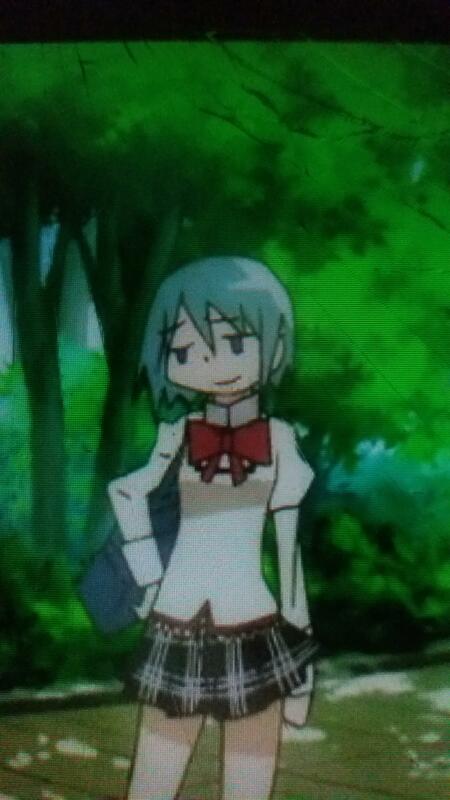 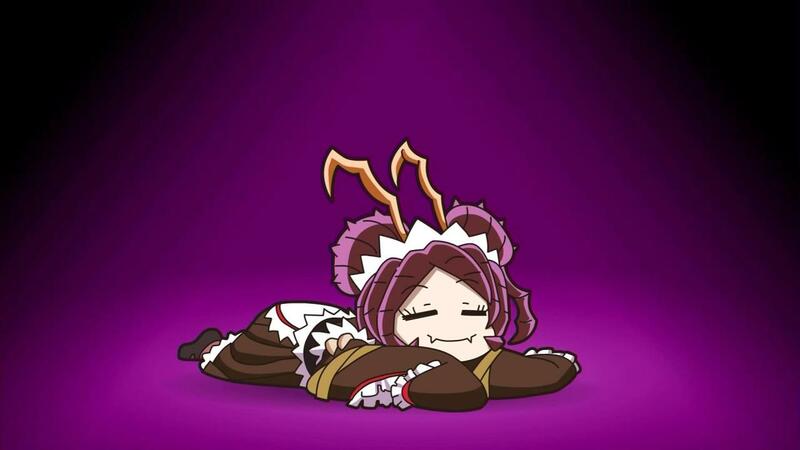 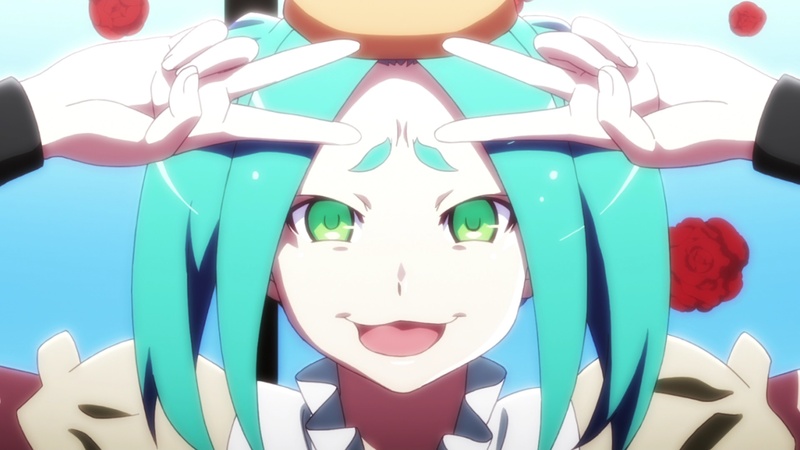 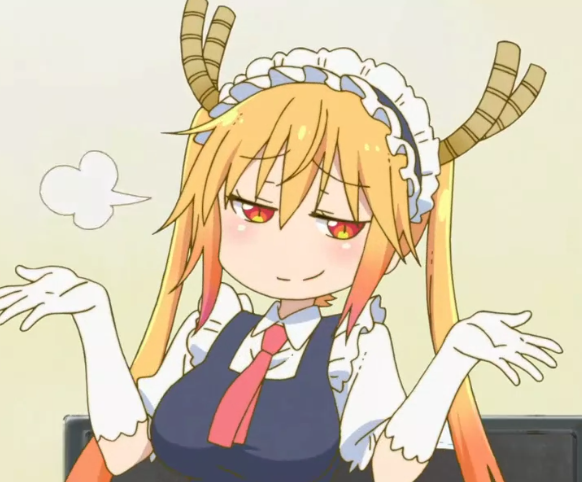 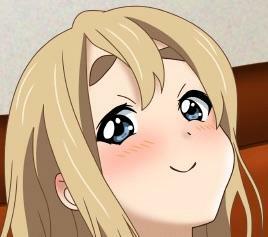 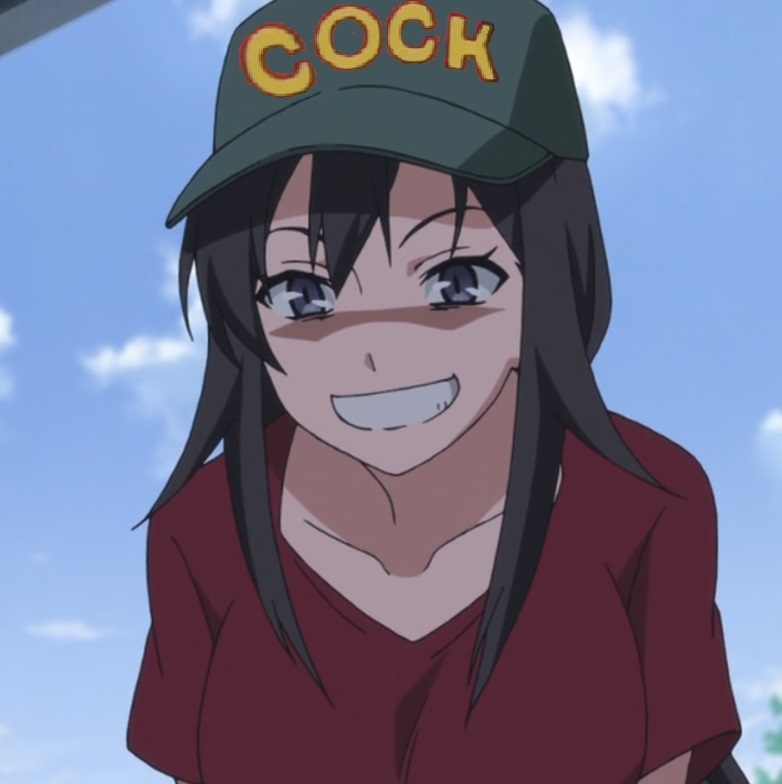 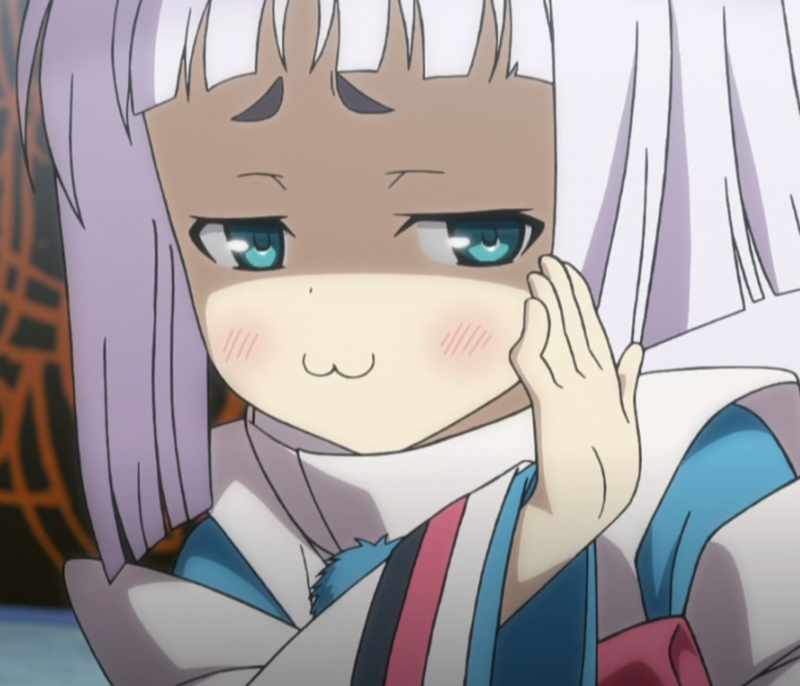 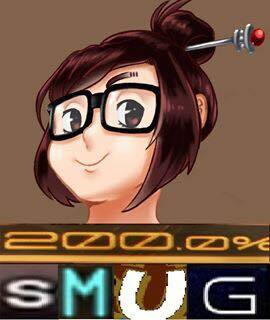 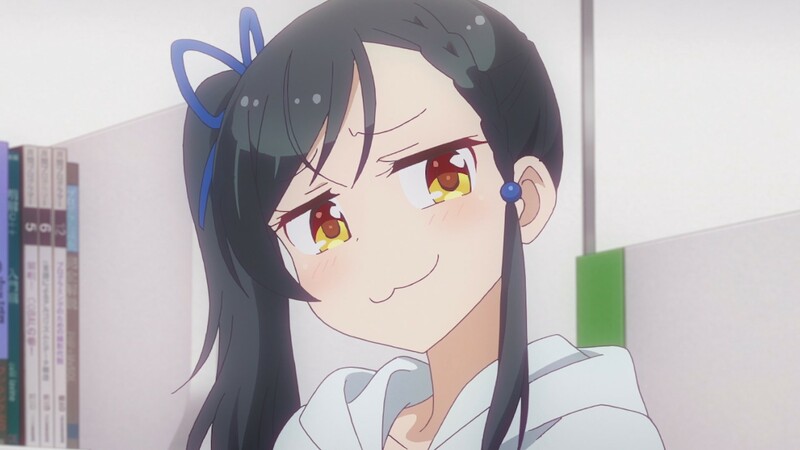 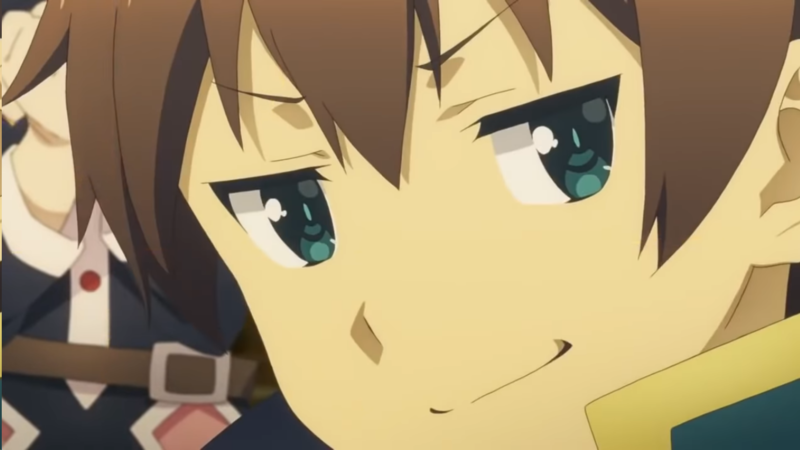 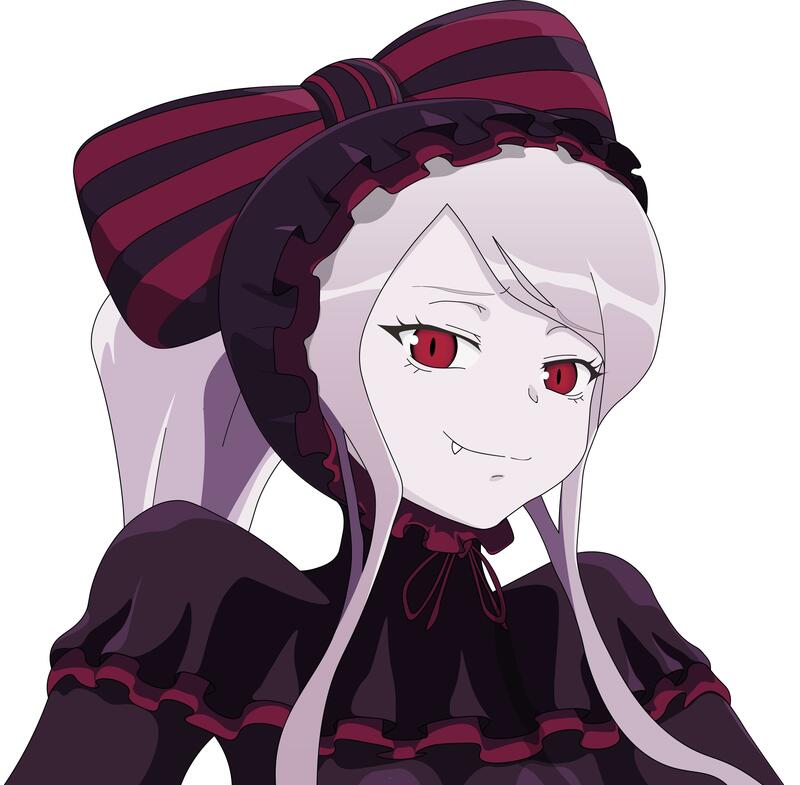 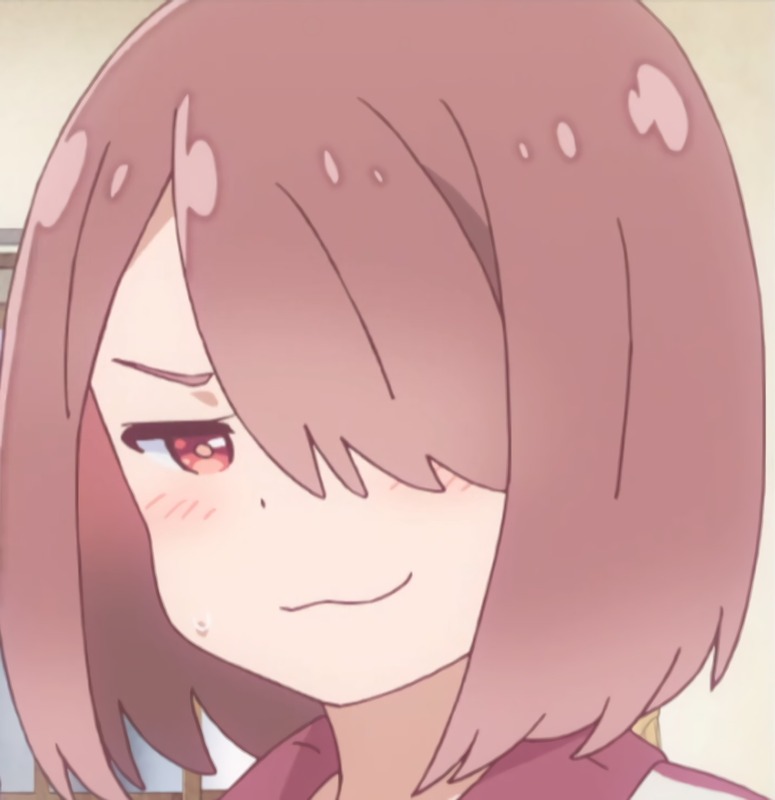 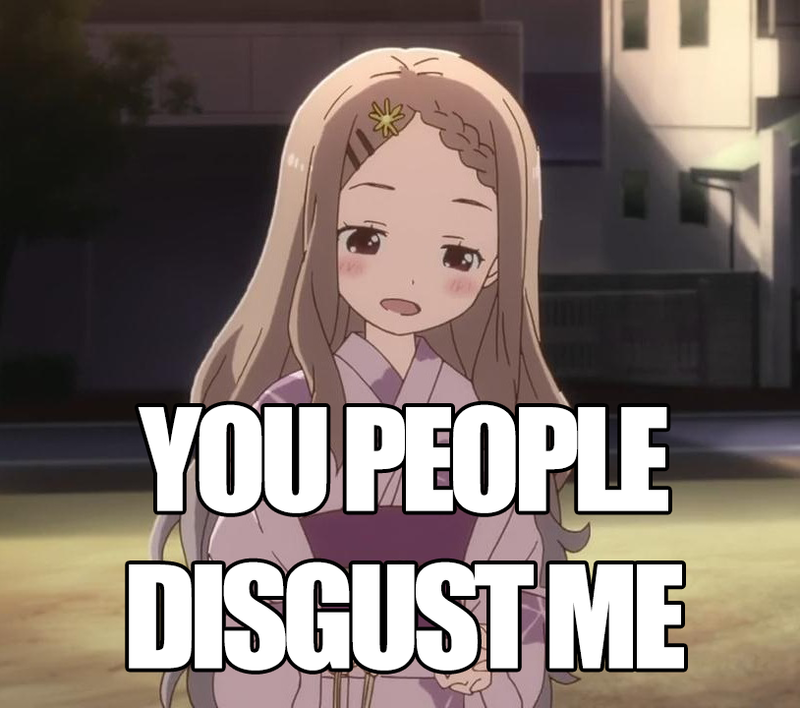 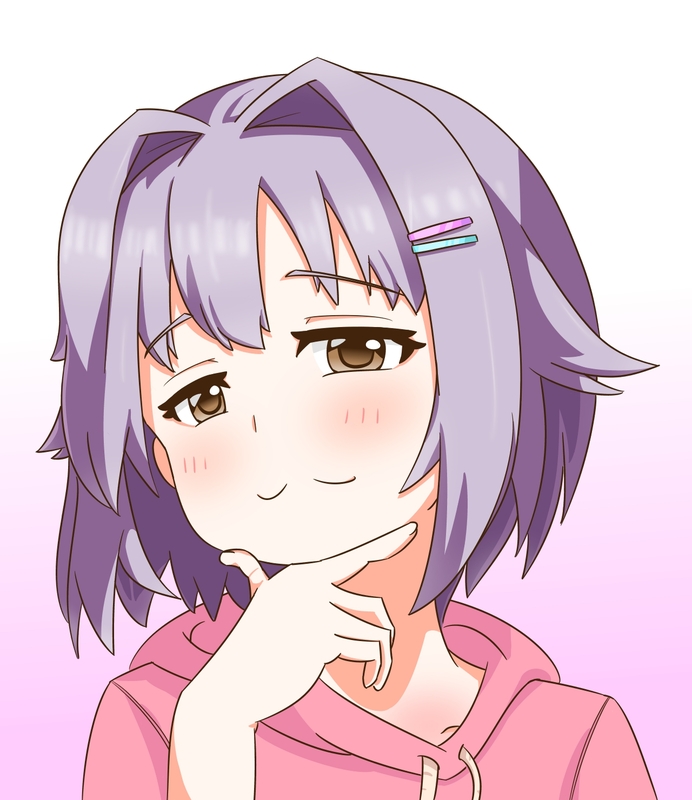 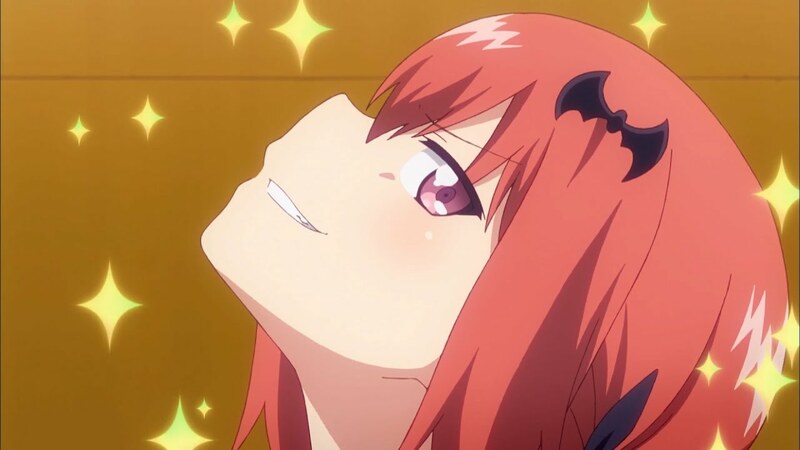 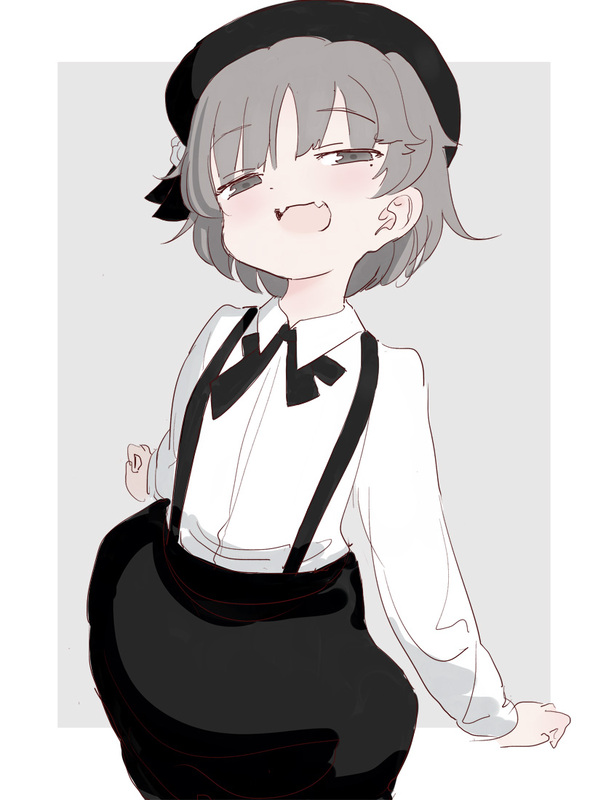 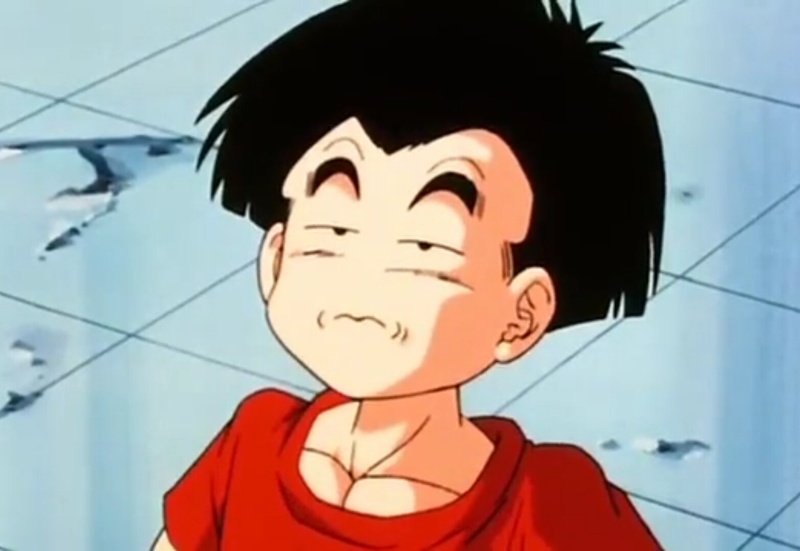 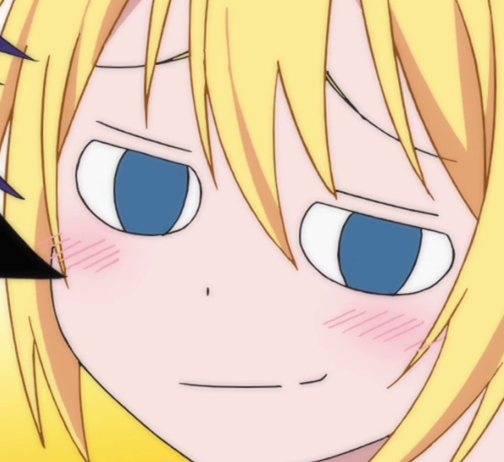 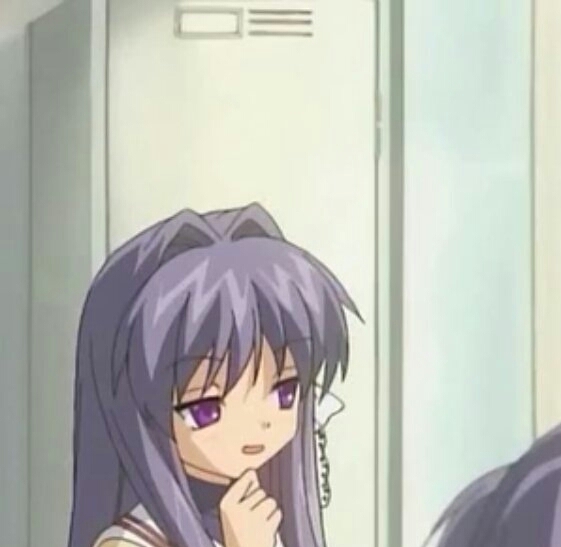 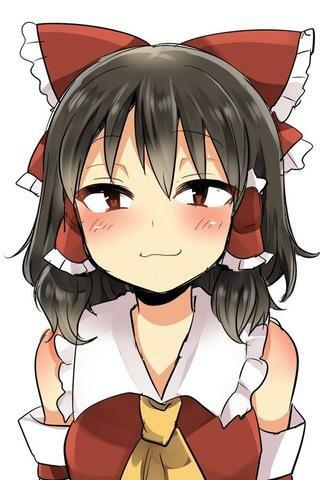 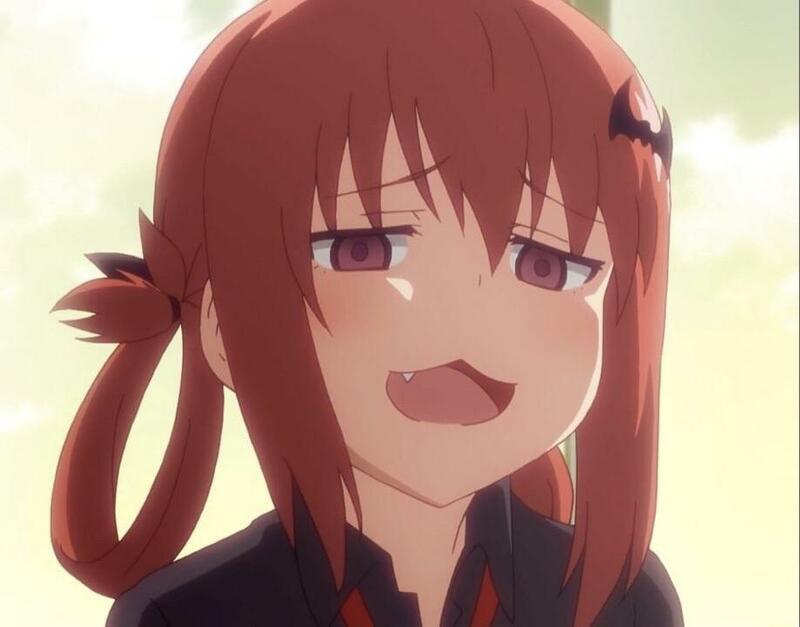 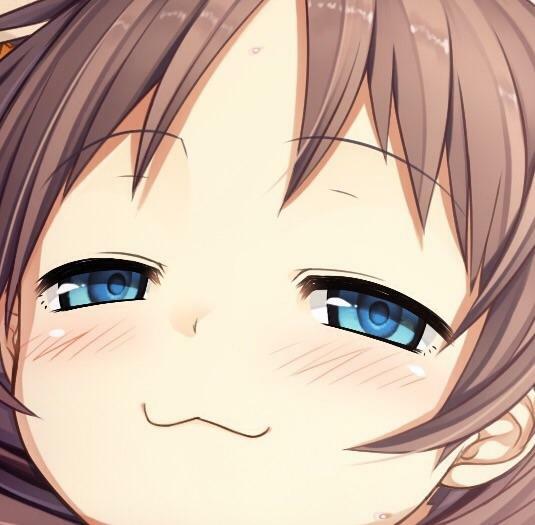 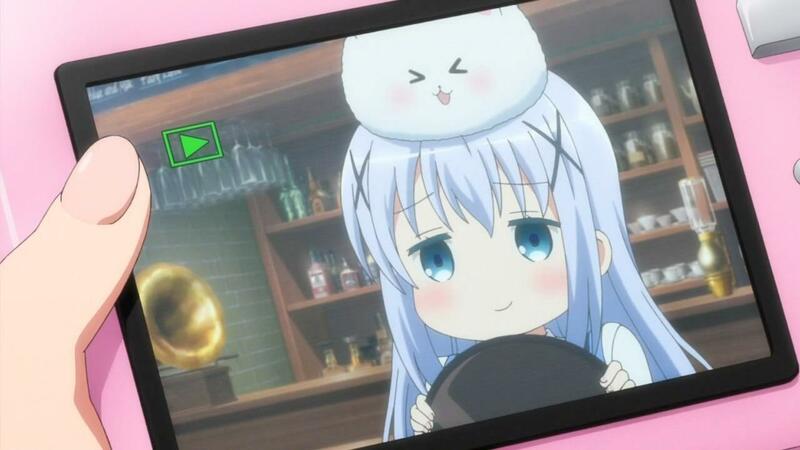 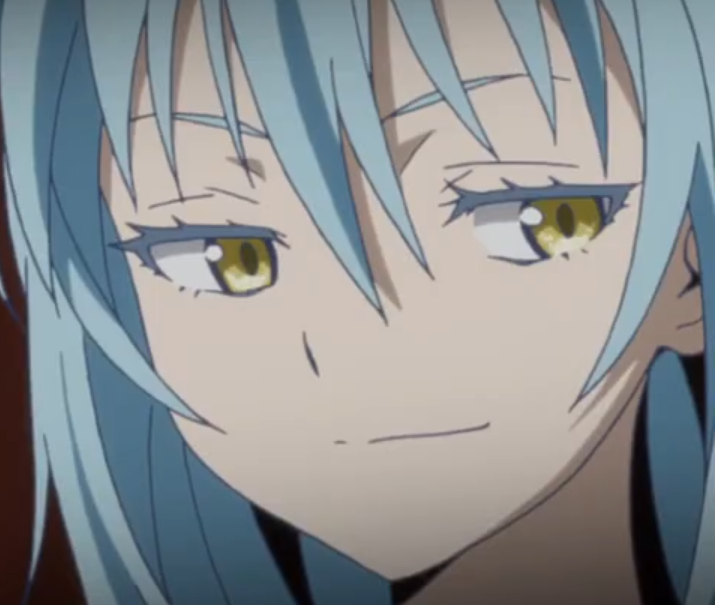 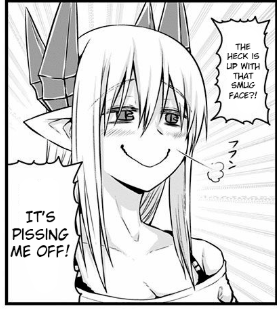 I return, to a disturbing lack of smugs..
Amazing how quickly this sub died.